PLEASE NOTE order quantity 3 to replace all ignition coils on your Toyota. 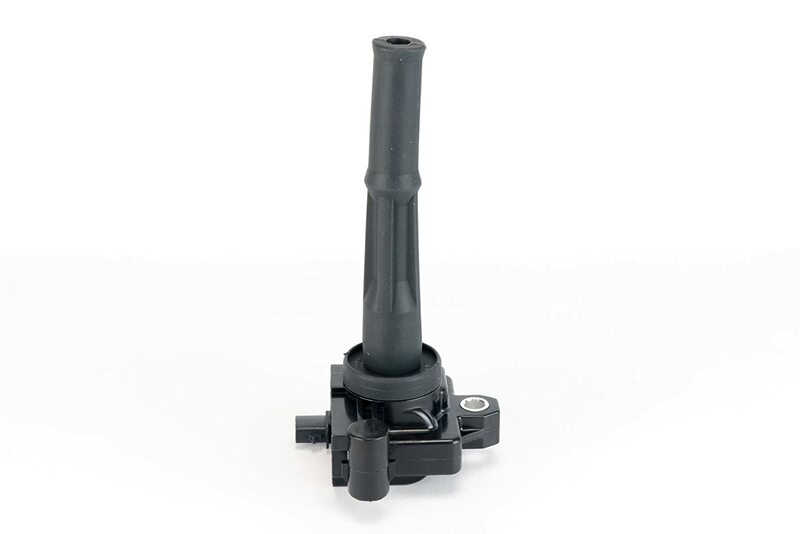 This ignition coil is not a genuine Toyota or Denso part. It is manufactured by AA Ignition, exceeds the factory specification, and carries a Lifetime warranty. This is not a genuine Toyota part, the term Toyota is used in this listing only to identify the vehicles this ignition coil fits.